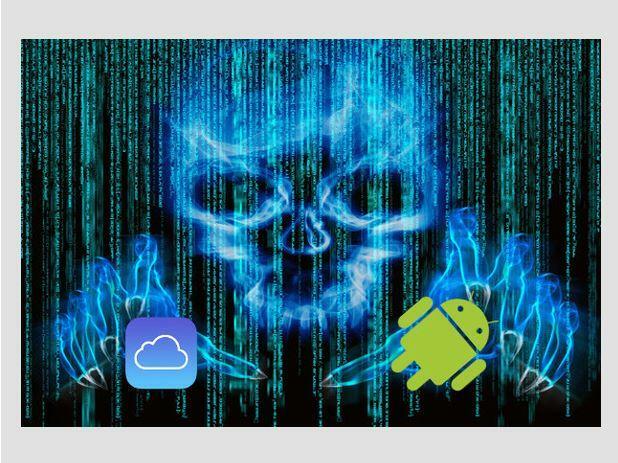 The Android platform is under fire from cybercriminals in an escalation of attacks that may soon see iOS in danger of similar levels of malicious action according to research from IT security company, Check Point. The company’s threat index for February 2016 showed mobile malware has become one of the ten most prevalent families attacking A/NZ corporate networks and devices for the first time and that soon we would see a steep increase in malware on Apple’s iOS. The research said attacks against Android devices were significantly more common than iOS and although Android will continue to be a security concern, the company anticipates consumers will experience more attacks on iOS because iPhones and iPads continue to gain popularly globally, making them prime, high-value targets for cybercriminals. Check Point regional managing director, David De Laine, said It was only a matter of time before cybercriminals climb over the App Store’s walled garden with APTs that use exploit packs to achieve privilege escalations, gaining full control over the attacked device. “Android malware will also become even more evasive. We’ll start seeing stenographic methods being used in the wild, like decoding executable payloads from strings hidden in image files. Stealth methods like this (in combination with obfuscation capabilities of off-the-shelf packers and custom encryption) will get much more complicated in 2016 as detection methods get smarter and become more accurate,” he added. Check Point identified more than 1400 different malware families globally during February. For the second month, the Conficker, Sality, and Dorkbot families were the three most commonly used malware variants, collectively accounting for 39 per cent of all attacks globally in February. However, Conficker and Sality were not included in the top 10 list in New Zealand, and only in the seventh and eighth position in Australia. The research found Australia and New Zealand accounted for over 20 per cent of the global Torpig botnet detections in February.